There are several measures that can be taken to protect our online activity. 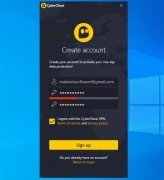 Everyone is aware of the need to use a decent antivirus to protect us against all sorts of malware or a firewall to block any kind of suspicious connection to our computer. 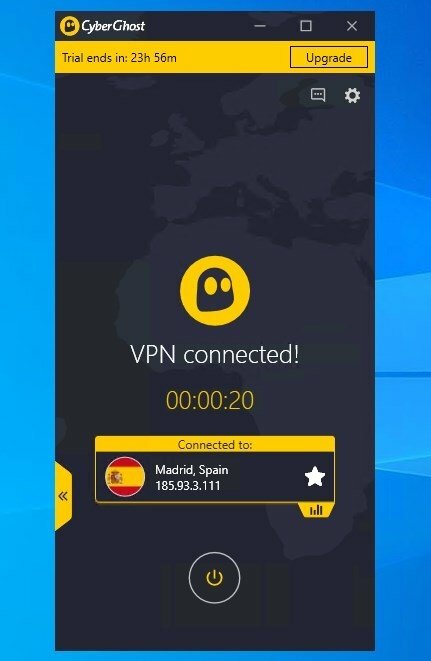 But many users tend to forget about the convenience of using an appropriate VPN service. Browse anonymously with a fake IP and opening by default the incognito version of Chrome, Firefox or any other web browser. Access any online content restricted due to copyright or censorship reasons. In other words, you can access your Netflix account even if you travel abroad. Protect your access to WiFi hotspots encrypting your traffic. 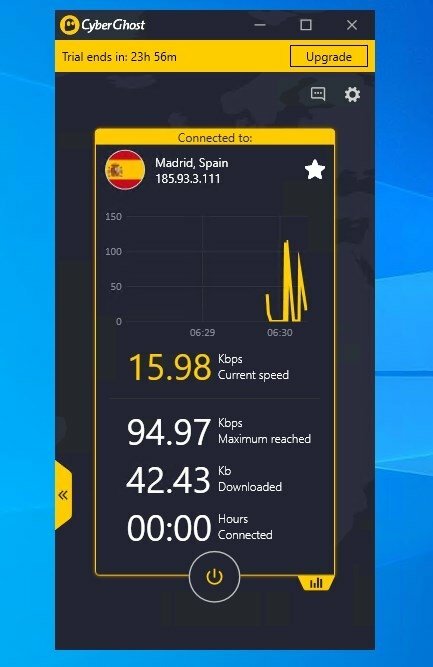 Use torrent services without having your activity registered. 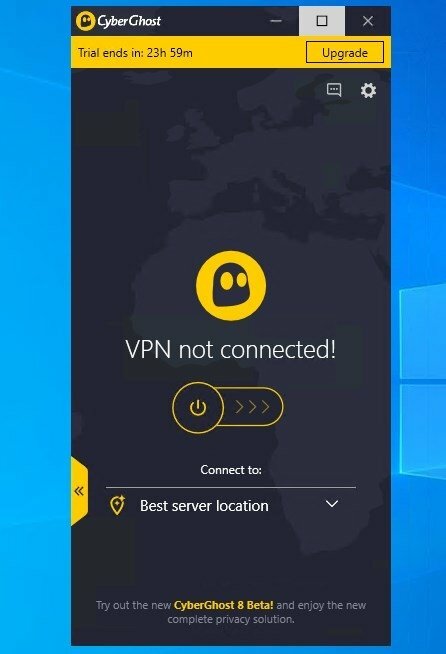 Choose any of the VPN servers offered by Cyberghost. There are over 2,200. 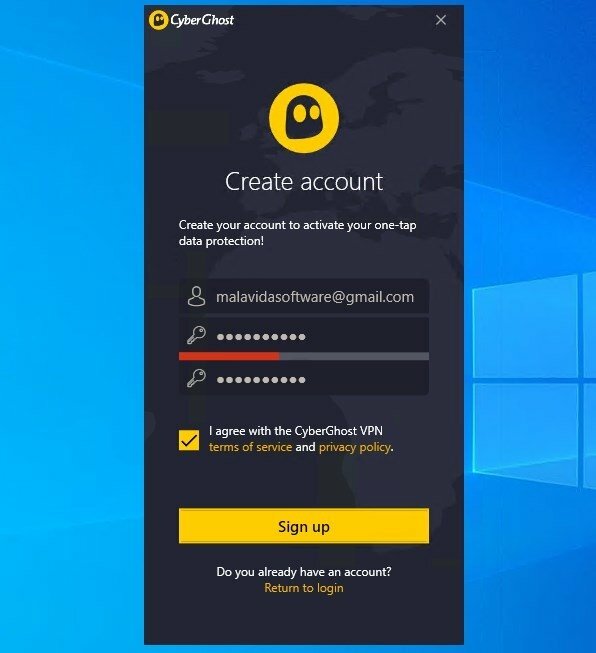 Choose when you want to use the VPN with its on and off switch. Connect up to 7 devices at once: use the same account to connect more computers or other operating systems such as Mac, Linux, iOS, and Android. The functions of the free version have limitations.